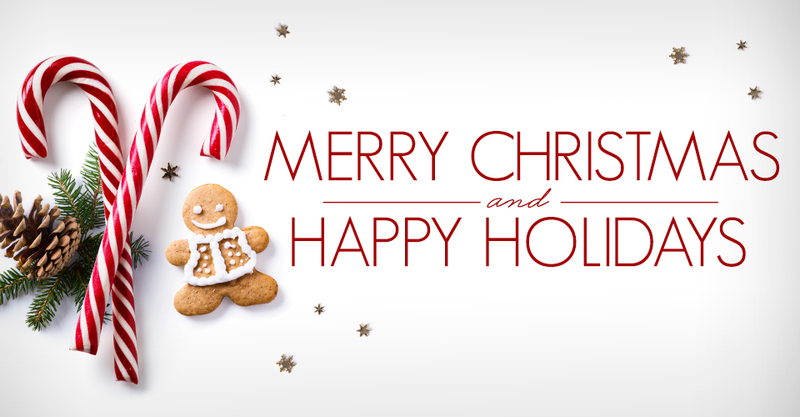 We would like to extend our sincerest thanks for another wonderful holiday season. We are immensely grateful to work with such talented photographers who have made our business possible. We have many exciting things in store for 2018 and we look forward to seeing your work come through the lab. The real thanks goes to a TEAM Millers for your amazing service, exceptional printing and crazy quick turnaround of our orders. You knew cak it out of the park, All Year Long. So grateful for our GREAT Lab! Happiest of holidays to everyone…. My thanks to the staff at Millers. Our studio has been blessed by their willingness to work with us and exemplary job they do each and every day. Merry Christmas and Happy Holidays to one and all. Many thanks for all your support this Year and I’m looking forward to next year! Amazing support and service to the staff at Millers. I’m very pleased to be working with the best in the business; Miller’s Lab. Merry Christmas and Happy New Year! Keep up the tremendous service as a great professional print lab. The turnaround on print orders is truly remarkable. I don’t give you as much business as the bigger portrait studios and yet you still take care in attending to any issues that arise for me. Here’s cheers for a great 2018! Thank you, Bruce, The Traveling Photographer. I couldn’t do what I do without Millers. Thanks for everything. I love our partnership. I not only share a name with you all, you make me proud to be a Miller! Thanks for all your awesome work!